Keep Up With SLAM'n Bournemouth! Join SLAM Bournemouth on Instagram! Contact the SLAM Bournemouth Team! Emma is a proud British Army wife and mum to Olivia and Ben. She is an ACE certified group fitness instructor and is certified through the American Red Cross in adult and paediatric CPR/AED. Emma has lived most of her life in Bournemouth but moved away for 2 years to Kansas, when her husband was posted there. It was in Leavenworth, KS, that she fell in love with SLAM and found it a life-changing experience. 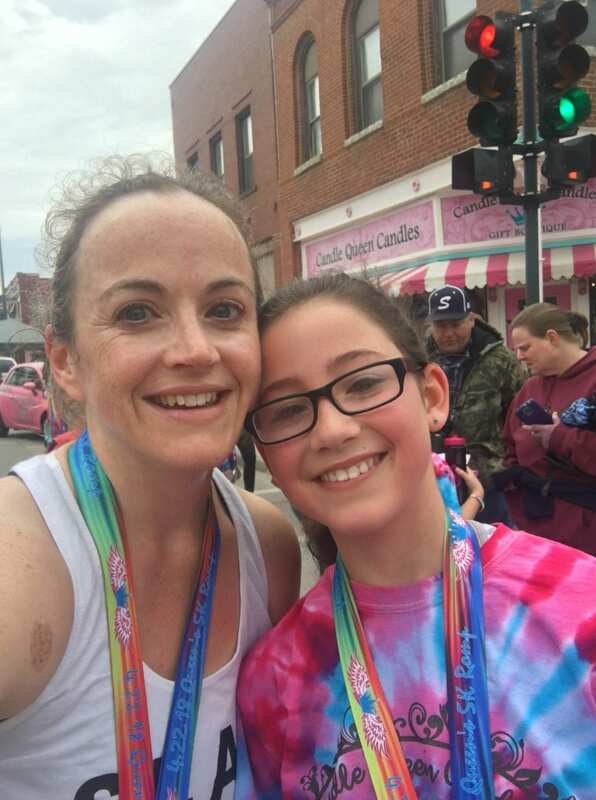 It wasn’t long before Emma realised that she wanted other mums back in Bournemouth to experience the challenge, fun, encouragement and community she had experienced in Kansas. Emma’s favourite way to sweat like a mother is through running and fun partner based workouts. Emma is so excited to bring Stroller Strong Mums to Bournemouth and introduce more mamas to the SLAMily! Bournemouth is in for such a treat with Emma as their SLAM fitness instructor! It was a privilege to know her while we were stationed at Fort Leavenworth, Kansas, USA, as she is determined with regard to her fitness. She is an inspiring half-marathoner and makes SLAM workouts a priority every day. Her workouts are fun and effective, and you will want to come back. She is a kind, welcoming and sweet individual who will be happy to work with you for modifications if needs be. This is an all-inclusive workout for mothers to get back in shape after baby, and is also well-suited for women to maintain their fitness. Emma is such an amazing instructor. Her workouts are fun and creative, but will definitely leave you sweating! She is one of the sweetest people I know, and is welcoming and encouraging to all. SLAM with Emma and you will not be disappointed!